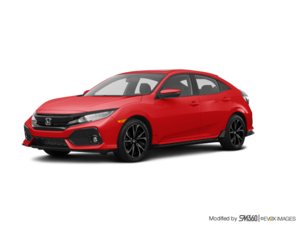 I have had an amazing experience with Orleans Honda and Joel has been nothing but the most curteous and helpful person at any dealership I have ever dealt with! 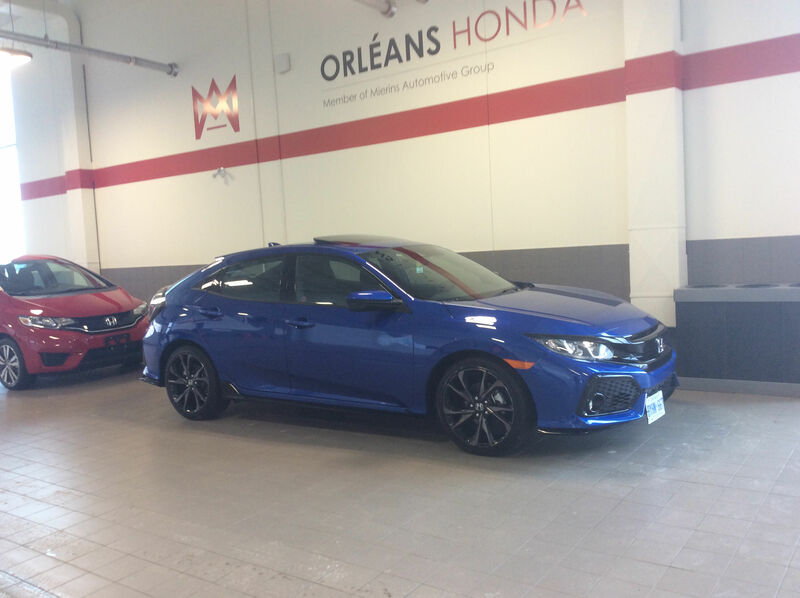 If you are looking for a car, go to Orleans Honda and ask for Joel...You wont be disappointed!!! !